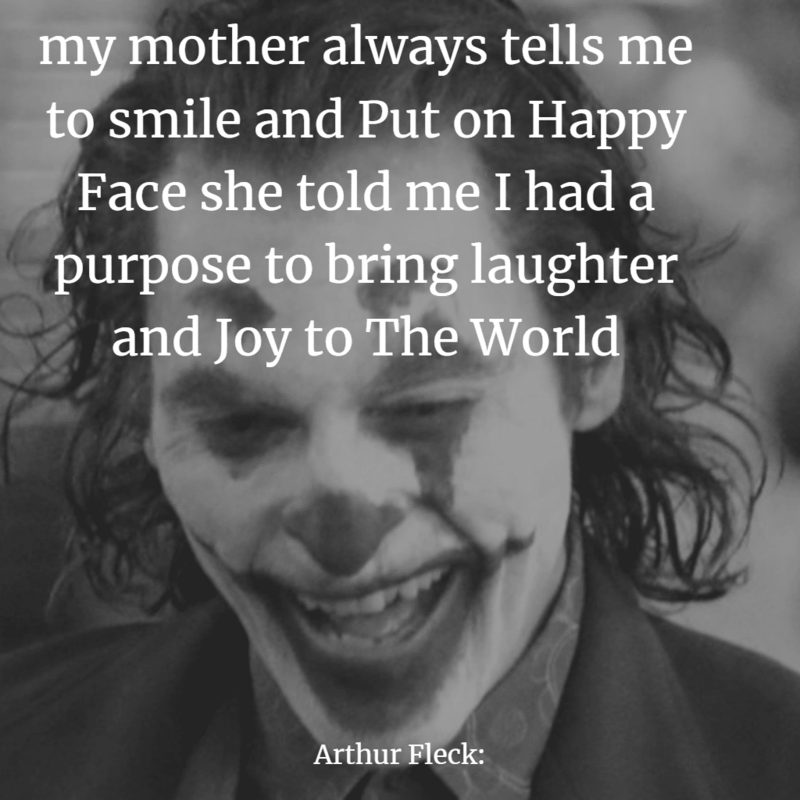 The movie talks about the story of stand up comedy who under great pressure and bad circumstances changed into a psychopath. 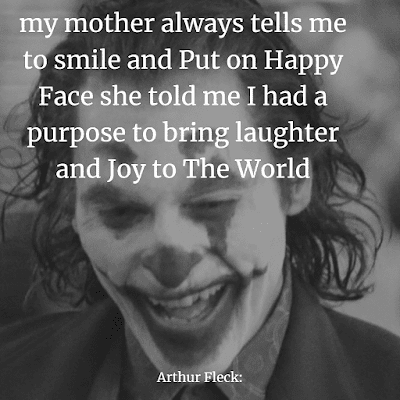 this joker movie is not based on Joker Heath Ledger or Suicide Squad. it is based on Joker comics and Joaquin Phoenix said he will only make one Joker movie. 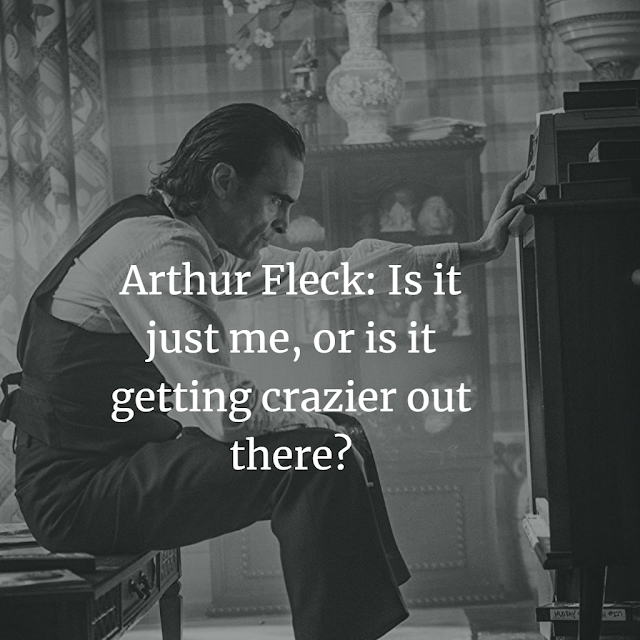 Arthur Fleck: Is it just me, or is it getting crazier out there?